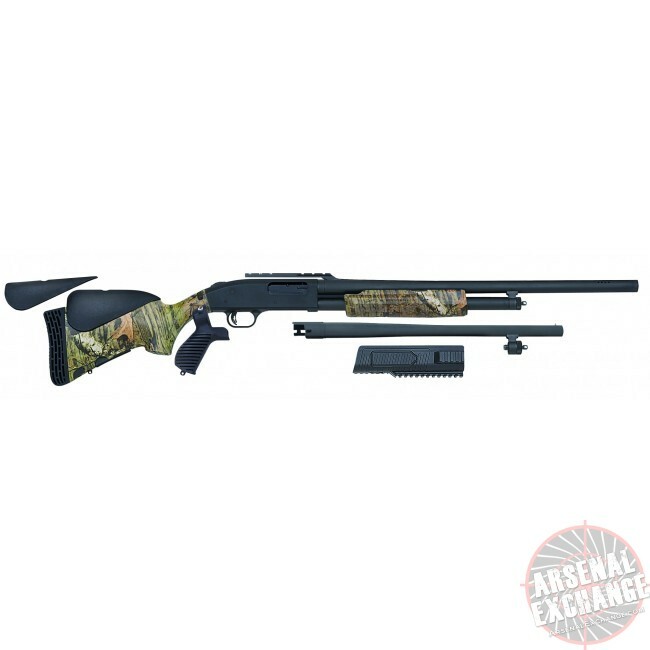 The versatile Flex 500 combo by Mossberg sports a interchangeable barrel length and also interchangeable forend, and cheek rests. 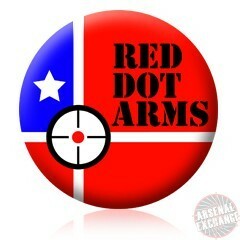 For home invasion usage or out in the field hunting, it is ready for whatever you need it for. Barrel Length: 18.5" and 24"